If you’re a History major or enrolled in a History class, you may be appalled to know that your instructor has assigned your class to write a DBQ essay. You probably haven’t got the faintest idea what’s that supposed to mean. You don’t even know what DBQ stands for. If you’re stuck in a situation like this, you need to familiarize yourself with DBQ before your exams will take place. If your instructor has not taught you what DBQ is all about (and they probably have not since you are here! ), here are some ways on how to prepare and write a DBQ essay. You may also see Descriptive Essay Examples. 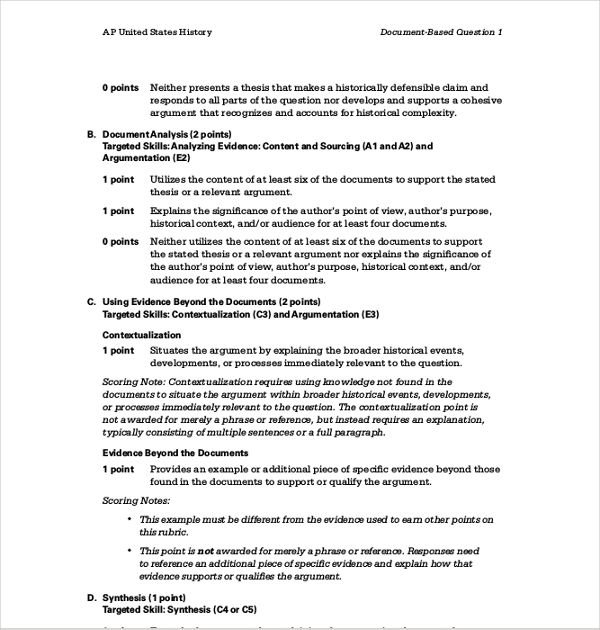 DBQ is known as document-based-question is an unusual type of a formatted timed essay on most AP History Exams; whatever your major is; AP US History, AP European History, and AP World History. 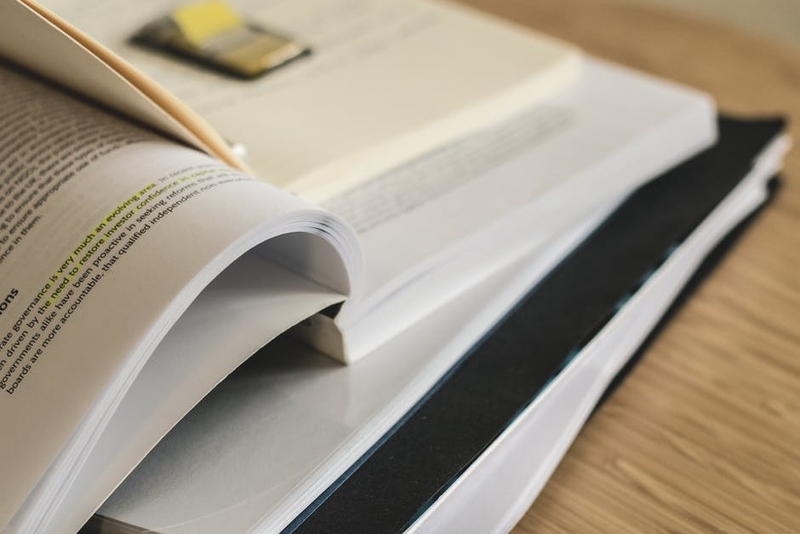 This kind of essay is given during exams where students are required to analyze a certain and important event or issues that happened in history with the help of the provided sources or documents as evidence. You may also see Formal Essay Example. 1. Familiarize yourself what to do when writing a DBQ essay. During the exam, students are given 15 minutes to read the given prompt, analyze the documents and make some draft to write your reference essay. When the time is up, you are to start writing your essay. The actual writing process only takes around 15 minutes. The 15-minute mark may depend whether it covers only one prompt or more. 2. Take note of the prompt. You need to determine what kind of evidence you will need to find in the documents or data that you have, based on the prompt question. Always circle or underline the specific society, organizations, or any groups of people being asked about, the time period, and the key concepts (such as the social, economic, or cultural issues that were prevalent at that time period) that are mentioned in the prompt. Here are some prompt DBQ essays samples that are likely to be asked for you to do the following: You may also see Evaluation Essay Examples. Prompt 1: Analyze the extent to which a historical stereotype is true for a given period or concept. Example: Analyze the extent to which the Suffragettes were depicted as manly, uncivilized women during the 1890s to the 1920s. Prompt 2: Analyze multiple reasons that cause a particular movement to develop. Example: Analyze the reasons that the Progressive Movement gained momentum during the 1890s to the 1920s in the United States. Prompt 3: Compare and contrast differing attitudes toward a concept or policy. Example: Compare and contrast the differing attitudes towards women’s rights in America from 1890 to 1920. Prompt 4: Analyze the degree of truth in particular statement examples. Take a stance on the statement. Example: Analyze the degree of truth in the statement: Women’s rights were a major part of the Progressive Era in America from the 1890s to the 1920s. Prompt 5: Analyze the impact of an event or concept on some part of American society. Example: Analyze the impact of the Progressive era on American society in the 1890s to the 1920s. Prompt 6: Analyze the relative importance of a specific factor or factors on an event or concept. Example: Analyze the importance of women’s roles in WWI to the passing of the 19th Amendment in 1920. 3. Think up for more information about the societies, time period, or theme related to the given prompt. This kind of information is what you may have learned in class or read about in your textbook. The additional information that you have will support your answers in your essay writing. You may use the documents provided to support your additional information. Additional information may be events in history, themes you studied about the time period you are writing about, revolutions, prominent people, and more. Take note of this information as they will be relevant to your essay later. Think about the major career goals of the Progressive era, such as increased health and safety codes in factories, limiting child labor, more innovations in technology, the rise of the number of immigrants, the WWI, the rise of unions, and the monopoly of major men such as Rockefeller, Carnegie, etc. The best thing to remember this for you to study in advance or take notes of this information when your professor discusses them during class. 4. Formulate your own opinion in the given subject. Determine what you can say about the given topic. What perspective do you have in mind during the issues in this era? What do you think is the importance of this issue? Is it worth studying it? What lessons did you obtain from these issues? These answers must be based from your own point of view, not others. You may also see Comparative Essay Samples. What stands out about the Progressive era? What do you think about woman’s fight for suffrage? 5. Formulate your own assumption before you look at the documents. Of course, the prominent issues in a certain era happened because of a reason. While there is a given theory as an explanation why things happened, you could create your own theory based what are the other possible reasons why these events happened, what may be the hushed controversies during that time period, etc. When you’ve formulated these assumptions, you will be able to determine quickly how the given documents are effective in your essay. You may also see Argumentative Essay Examples. Here are some examples of assumptions from www.wikihow.com you could come up with based on the given prompt listed above. Prompt 1: Suffragettes were seen as unpatriotic, unfeminine women by the people who opposed the idea of women having the right to vote during the 1890s-1920s in the United States. Prompt 2: The Progressive movement gained power in the 1890s to 1920s since lots of American citizens were shocked by the poor living conditions and the economic climate in which trusts dominated the major sources of income in America. Prompt 3: In the United States; during the 1890s to the 1920s, some women joined the suffragettes to fight for the right to vote. However other women, particularly the elite class, snubbed at the suffragettes because they believed that women were meant to be housewives. Prompt 4: The Women’s Rights movement was a big part of the Progressive era from the years 1890 to 1920 in the United States. Prompt 5: The Progressive era majorly impacted American society drastically in terms of economics, politics, and culture during the 1890s to the 1920s. Prompt 6: Women were able to gain the right to vote, due to the fact that they made up most of the workforce during WWI. The documents that have been provided can include historical writings or publications like quotations, journal entries, letters, book excerpts, newspaper clippings, charts, maps, tables, photographs, illustrations, artifacts, cartoons, archived videos or audios from the time period. Ask the question to yourself: You may also see Persuasive Essay with Examples. What is the main idea of each document? How does a document relate to the prompt? How does the document will help your assumptions? Jot down the notes you need from the given documents. This will help you formulate your essay easier instead of repeatedly scanning the documents during the writing examples. Pay some attention to the chronology of the documents. Look for any changes over time. Pay attention also to the contrasting information that was provided in the documents. A letter about the methods used to obtain the right to vote sent from one suffragette to another is in contrast with an article in a newspaper depicting suffragettes as unpatriotic women who hoped to sabotage WWI for the United States. You may also add additional information such as laws being passed, treaties between nations, letter from past rulers of every country, etc. to support your assumptions and proving your point. You may also see Last Minute Essay Example. The Bill of Rights. The Women’s Rights movement resulted in the establishment of the 19th Amendment. A list made by suffragettes at a meeting about their strategies for getting the right to vote. Your introduction should start about writing a sentence or two of the historical context about the time period you are writing about. 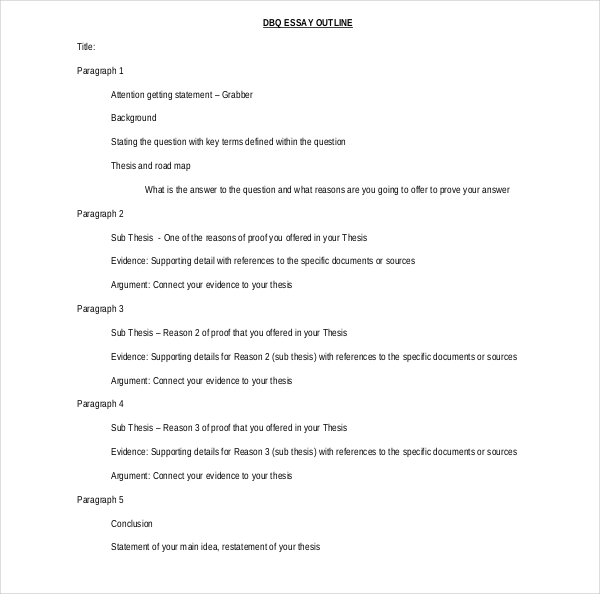 You may also see Outline Essay Example. The Progressive Era, which took place roughly from 1890-1920, was a time of political, economic, and cultural reform in the United States. The Women’s Rights Movement was one of the movements that gained momentum during this time. 6. Write your assumption statements. Follow these statements with a brief sentence that focuses on the topic or themes that will be covered in each following paragraph. You may also see Informative Essay Example. During the 1890s to the 1920s in the United States, some women joined the suffragettes in their fight for the right to vote, while other women, particularly those of the elite class, looked down at the suffragettes because they believed that women were meant to stay in the home. In the following paragraphs, these two different reactions to suffragettes will be compared and contrasted. 7. Write your content paragraphs. Your content paragraphs should be placed in a logical order. When referring to documents, use the title of the documents that you used. Each paragraph must have a topic sentence. This explains what your paragraphs are going to be about. Put as many paragraphs as this will help make sense for your prompt. You may also see Essay Examples in DOC. List and analyze the documents you presented in the DBQ essay. Quotations that directly came from your documents must be done in a meaningful way. Remember to use quotes sparingly. If you ever mention a document that was the sources from your given documents; add parentheses and the number of the document at the end of the sentence. Women who were not suffragettes but still supported the movement wrote letters discussing their desire to help (doc 2). Write your conclusions after you put the important points that support your analysis in your essay. Your conclusion will restate your assumptions and summarizes what you have proved in your essay. This is a crucial part of your essay as this will provide higher points in your analysis essay if your conclusion is adequate states what you have written in your essay. Don’t forget to double check the dates and places you put in your essay by looking at the documents and make sure what you have written down match the information with the documents. The last thing you need is for your essay to be invalid since you put down wrong information just because you misspelled a name or forgot to put down the name of the place where the event took place. You may also see Free Essay Examples. 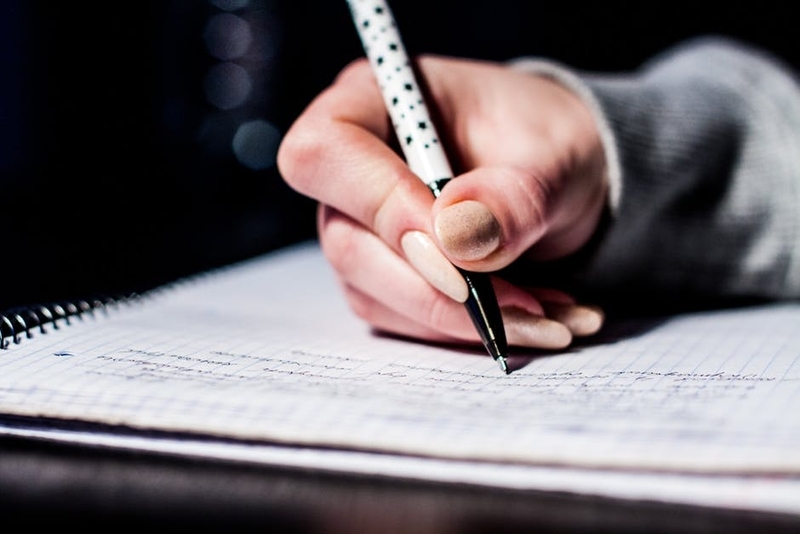 Now that you are familiar with writing a DBQ essay, it would not be too hard in your part to write a good and strong essay to land yourself a good grade. Not only you get to have a good grade, in the grueling process, you also learned some new knowledge. You may also see Reflective Essay Examples.